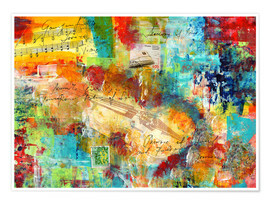 Posterlounge Wall Art Music & Dance Premium poster Songsheet: Tin Roof Blues. 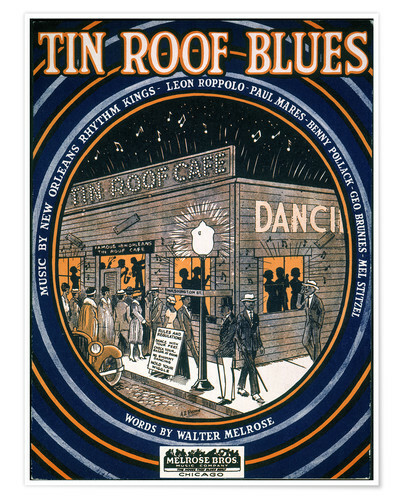 Premium poster Songsheet: Tin Roof Blues. 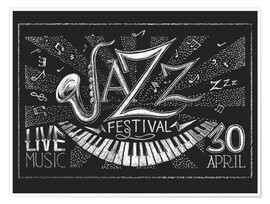 Handy: 'st. 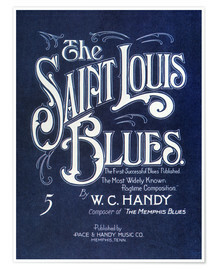 Louis Blues', 1914.